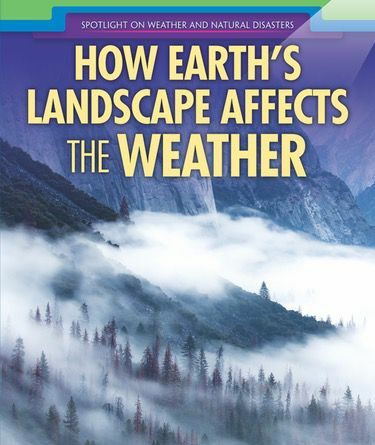 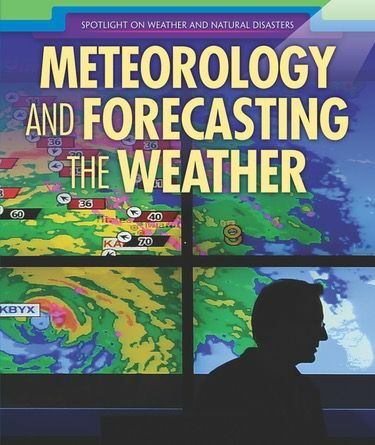 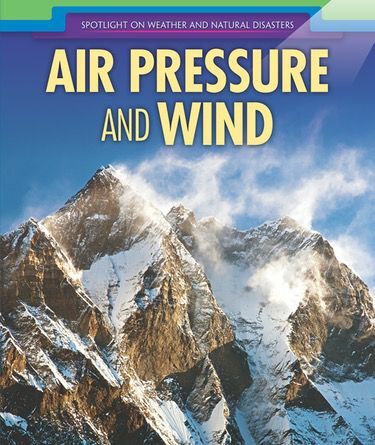 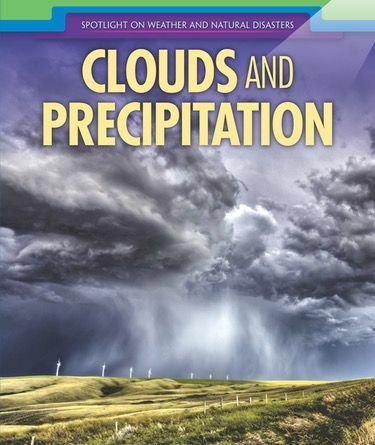 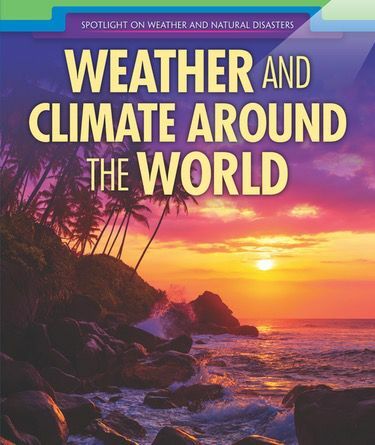 How have scientists had an impact on the research, measurement, and prediction of weather? 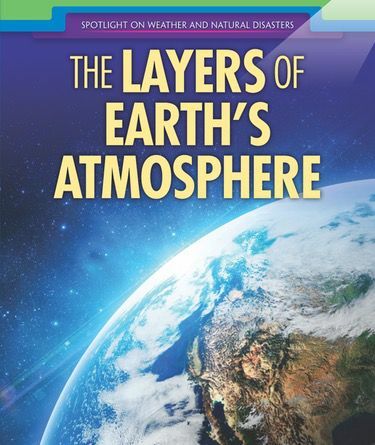 Encourage readers to engage in scientific exploration! 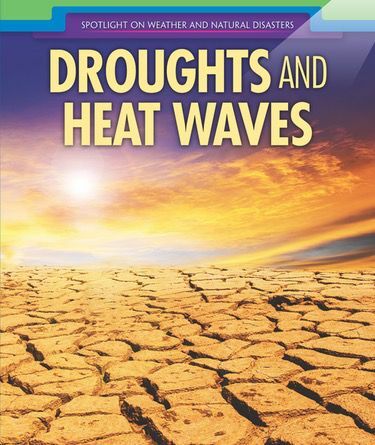 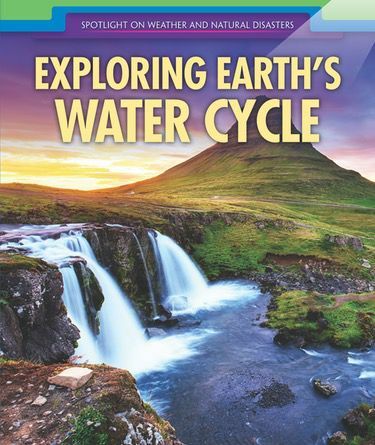 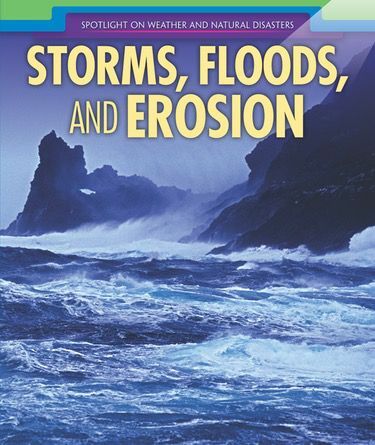 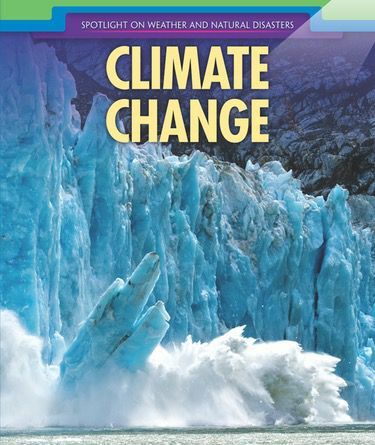 Learners will investigate Earth’s water cycle, floods, erosion, and more. 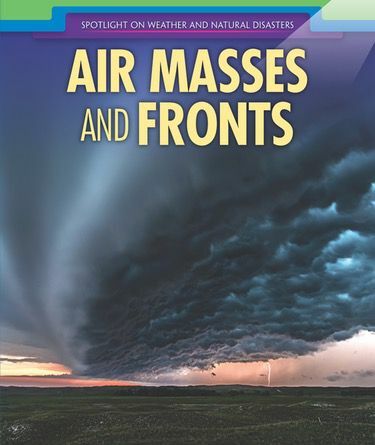 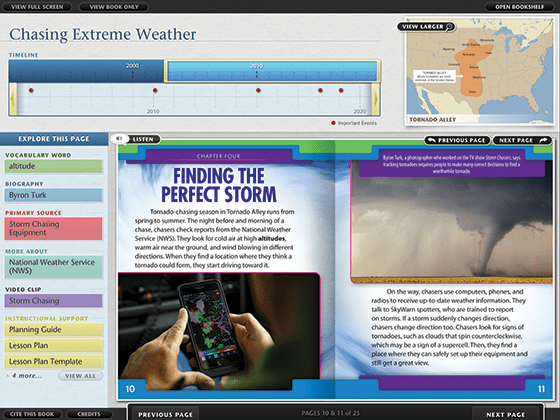 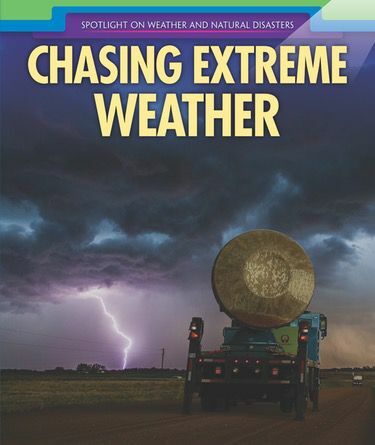 Diagrams, photographs, videos, and timelines lend a deeper understanding of weather, natural disasters, and the damage they can inflict.